Invention City helps inventors profit from their inventions (or at least save money while trying). 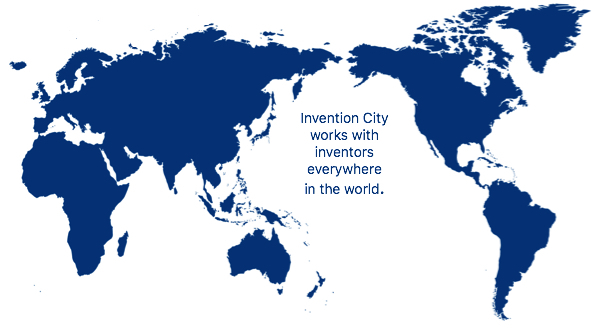 Invention City helps independent inventors and companies confirm, develop, protect, license, manufacture and market new product ideas. The company began in 1986 with three guys making a cool screwdriver in a family garage. Three decades and over 100 patents later, products developed by Invention City are made and distributed by famous brands and retailers around the world and have racked up an estimated $600,000,000+ in retail sales. The company's core service is the Brutally Honest Review where inventors may submit an invention idea for feedback, suggestions and the possible offer of a licensing deal. Invention City only licenses only a small percentage of submissions but promises valuable feedback on all of them. The company's website offers hundreds of pages of free information and an online tool for self evaluating inventions called the Inventicator. We know from big successes and many failures that the only way to succeed as a professional inventor is to fail as early and inexpensively as possible. That perspective is what we share with our clients. We help inventors spend their time and money wisely to maximize the chances of success and minimize the costs of failure so they can try, try again. We also license and represent selected inventions in a wide range of categories. Invention City is rated A+ by the Better Business Bureau. Mike has been commercializing inventions for three decades. He's enjoyed the thrill of big successes like Gator-Grip® universal sockets and PowerShot® forward action staple guns and has been well educated by interesting failures. Prior to founding Invention City, Mike worked as a commercial photographer and photojournalist in New York City. He grew up in California and has a degree in economics from UCLA. Away from work he spends as much time as possible outdoors and enjoys surfing, sailing, backpacking and time with his family and friends. Dan has a creative genius that can find the souls of great products in undeveloped invention ideas and a knack for bringing those ideas to market. Dan joined Invention City to help relaunch the business after serving as head of licensing at Lambert & Lambert and a career in real estate. A dedicated outdoorsman, Dan spent his first adult years as a fishing guide in Alaska in and around Lake Clarke and Kodiak Island. If you can't reach him on the phone the odds are pretty good he's out of range somewhere on lakes near the Canadian border or in the mountains of Montana. Since the time he could walk, Joel has been inquiring into how things work and how they could be made to work better and more intuitively. 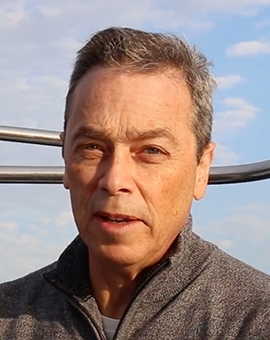 As co-founder and chief product designer of WorkTools, Inc., Endeavor Tool Company and Accentra, he has conceived, engineered and designed several award-winning products. In 1999 he was honored with a Gold Design of the Decade Award from IDSA/Business Week for his work on the Black & Decker PowerShot® staple gun (an award shared by the Apple iMac and VW Beetle). His proudest success to date is the PaperPro line of desktop staplers that took the office products world by storm - it sold over 1,000,000 units in its first year of production! Joel has over 75 US patents issued in his name. 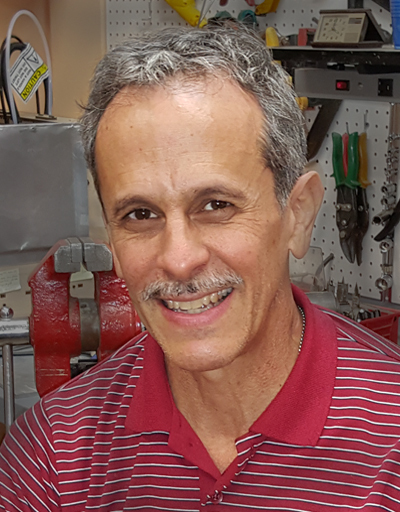 A 1982 Engineering graduate of UCLA, Joel was formerly employed by TRW in its Spacecraft Engineering Division, where his primary responsibilities were precision fabrication and assembly of spacecraft hardware and the design and management of product tests. An independent executive highly skilled at implementing evidence-based trans-disciplinary approaches to personal development and organizational effectiveness, Asa welcomes challenge as a catalyst, an opportunity for growth. A bit of a polymath, Asa draws from draws from a breadth of expertise spanning the arts and sciences to deeply inform his engagements, helping others harness the creative insight Asa identifies at the heart of every question. Asa is responsible for maximizing and sustaining growth of the organization and partners through management of elements related to business efficiency and digital transformation including web platform development, business growth initiatives, back-end systems, empathic design, customer success and data analysis, with a particular focus on system disruption and exponential technologies. Frank has achieved great success on all sides of retail and in between in roles ranging from Buyer at Zayre corporation (a 435 store New England chain that was one of the models for Wal-Mart) to EVP of National Sales for Endeavor Products. He's run bricks and mortar retail campaigns joined to direct response television advertising as well as online programs with Amazon and others. In regular contact with buyers at chains such as Wal-Mart, Lowes, Home Depot and CVS, Frank has a unique ability to keep new products in front of major buyers so that when they say yes the opportunity is ready to go. When he joined Endeavor he grew profitable sales from $1.6 million to $20 million in just two years. Frank was integral to the success of products like Gator-Grip®, Ab-Roller®, Topsy-Tail®, Triple Edge Wiper®, DiDi Seven®, Marvin's Magic®, Auri® Car Wax and many more. When he's not busy making money for brands and companies, Frank enjoys eating well, traveling with his wife and telling stories about growing up in Boston's North End. 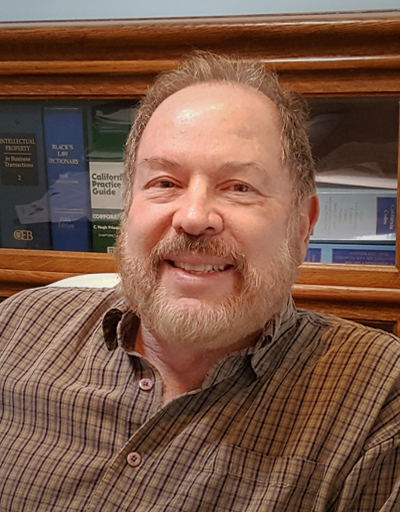 Brad manages the growing Intellectual property portfolio at WorkTools, Inc. where he has primary responsibility for financial and legal affairs. He is a co-founder of Endeavor Tool Company and Accentra. Brad has the rare combination of a good legal mind seasoned by real business experience. He graduated Phi Beta Kappa from UC Berkeley with a degree in History in 1980 and then received both a JD and MBA from UCLA in 1984. He practiced law for several years representing clients such as Weyerhauser, JVC Entertainment, The SoftwareToolworks and others. Brad joined Mike and Joel to found WorkTools in 1986. 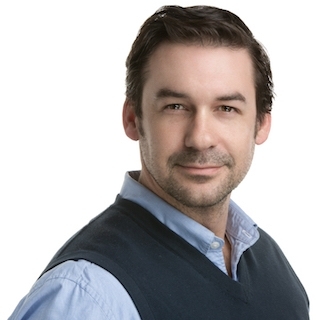 Chris is a serial entrepreneur, focused on the new technology sector for the last 23 years. His core competency involves licensing products to commercial and municipal partners, and for developing domestic and international distributor and sales agent partnerships. 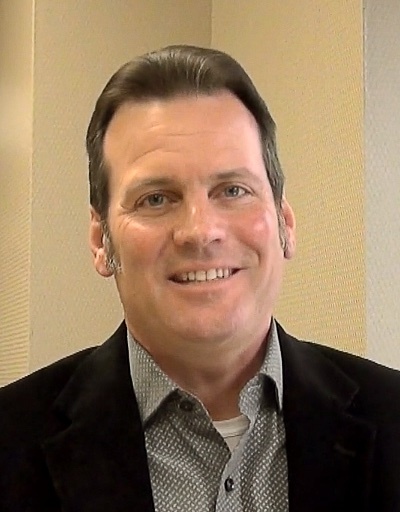 In 2004 he founded Zenergy, Inc., a marketing and project management consulting service to pro-social ventures, including the Department of Commerce, methane to gas start up Feed Resource, utility scale solar finance company Solbridge Energy, combination wind and solar developer Lemington Solar Farm, Applegate Farms, IFAW and the Cape Light Compact, among others. Prior to this Chris spent 15 years as a business development specialist in Silicon Valley, New York and Hollywood, developing technology products and services for American Express, AT&T and for both pre/post initial public offering companies Call Interactive and Wink Communications. He has executed over 50 licensing Agreements, secured Angel investment funds and generated millions of dollars in first time product sales. 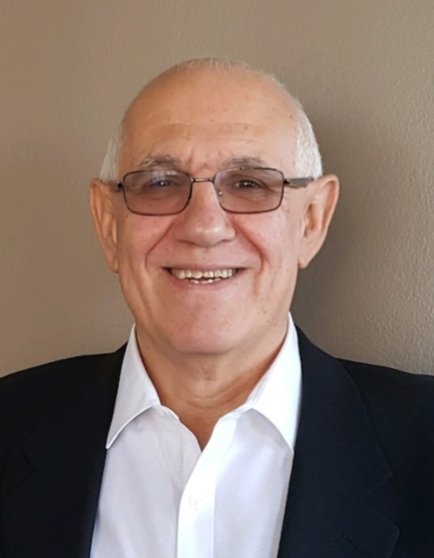 He has conceived and executed marketing plans leading to product development, licensing agreements and revenue generation from Fortune 500 companies to local municipalities. As a technology evangelist, Chris uniquely combines technology development with complex internal/external and public/private relationship management to meet production deployment deadlines, budget parameters and revenue goals. Chris is a member of The Academy of Television Arts and Sciences, American Wind Energy Association, Foreign Correspondent's Club of Thailand, and is Chairman of the Georgetown Alumni Admissions Program, where he graduated in 1987 with a Bachelor's degree in Political Philosophy and Economics. In2009 Chris completed a certificate program in the Wholesale Electricity Market from ISO-New England. 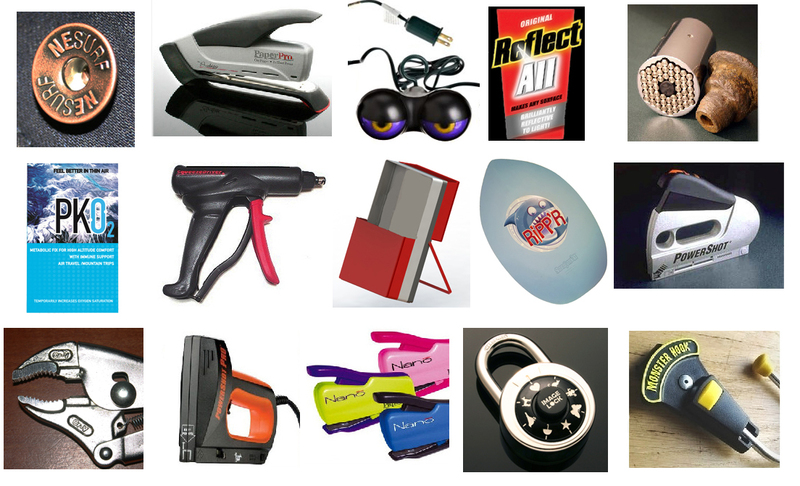 Below are a few of the products we've worked on over the years. A few made millions of dollars in royalties. Most didn't. But all were fun and rewarding.